Move straight in! Inner East's best fitted floor! Rarely offered & highly sought after whole floor fitted tenancy located in the prime position next to Camberwell Junction. 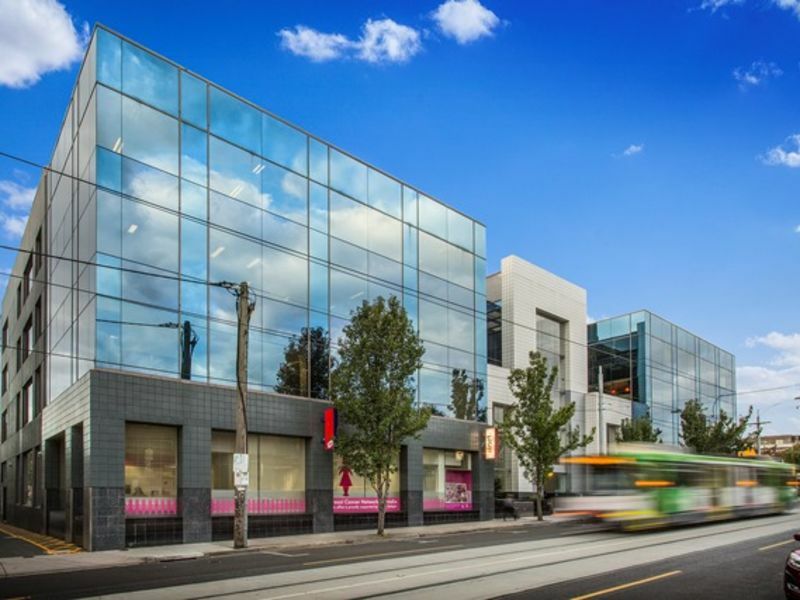 Currently the Australian Head Office for iiNet, this offering has been highly spec’d with the latest in fit-out and staff amenity. 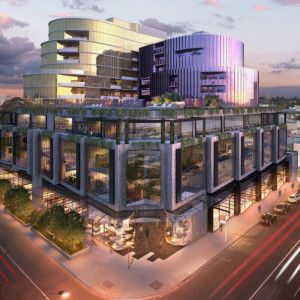 Your staff and clients will enjoy the ease of access with a public car park located at the rear of the property as well as all of the transport and retail amenity that Camberwell Junction has to offer. 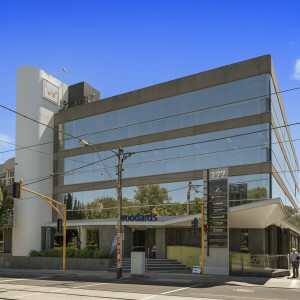 The property is located across the road from well-manicured parklands and is only a short stroll from Camberwell Train Station. 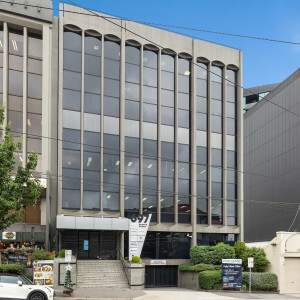 Offering work and life balance and an abundance of other features, 293 Camberwell Road should surely factor in your next office move. There is an abundance of on-site secure car spaces and excellent signage opportunities. There is 56 on-site car parks and over flow car parking nearby.